“Assessment… is the essential foundation for talent acquisition and talent management”, Dan Harrison, PhD. in Best Practices in Talent Assessment. Assessing people for jobs is a critical task for any organization. Employers can increase the likelihood of hiring high-quality candidates by using pre-employment tests to help screen and select the best candidates for jobs. Administered correctly, pre-employment testing can save companies time and cost in the selection process and training, decrease turnover, increase productivity, improve morale and even provide a foundation for better teamwork. Selection assessments are essentially questionnaires employers use during the hiring process that can determine not only a candidate’s suitability for the job, but also whether they are a cultural fit for the department or company. Assessment tests give you a clear picture of who is most likely to succeed and be sustainable across a wide range of critical job factors, levels, and positions. There are many tools available to hiring managers today that can improve their ability to reliably select candidates that have the depth of skill and aptitude the position requires. 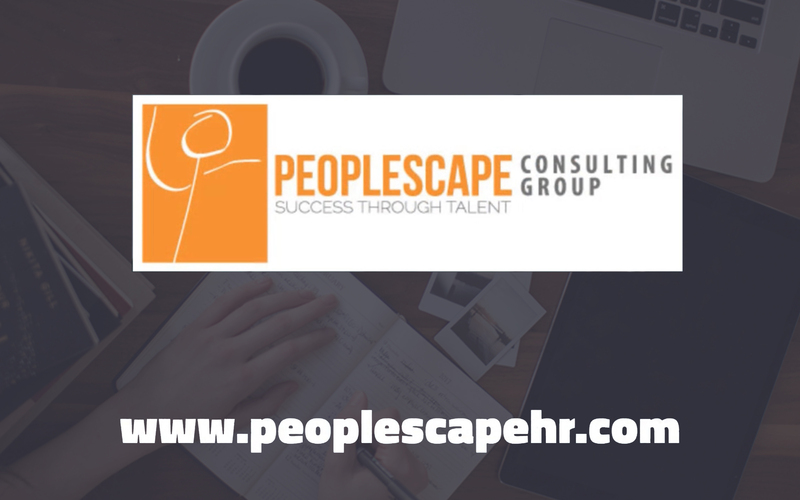 At Peoplescape we have personally evaluated a range of different assessment instruments and tests. In candidate selection we hand-pick the most suitable tests, depending upon the needs of the client and the specific requirements of the job. Employee engagement through surveys is another service that Peoplescape provides to our clients. We believe that an engaged employee is a successful employee, and that translates to a more efficient and productive organization as a whole.